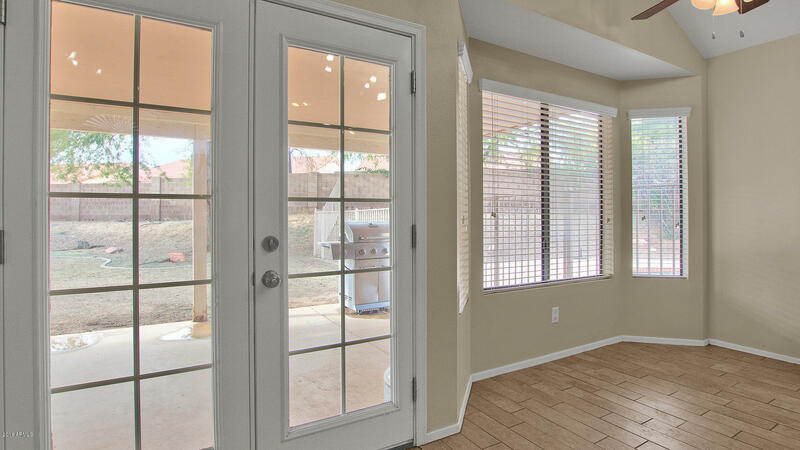 THIS HOME MAY QUALIFY FOR ZERO CLOSING COSTS! 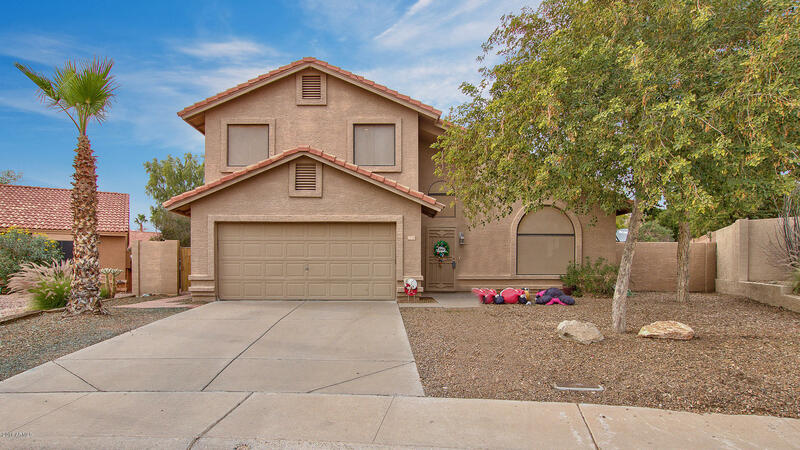 Beautiful turn-key home offers 3BR/2.5BA & 1,624 SF. 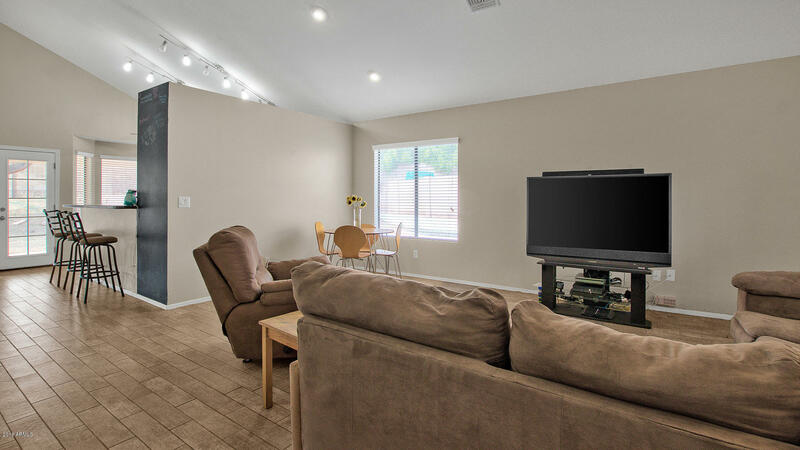 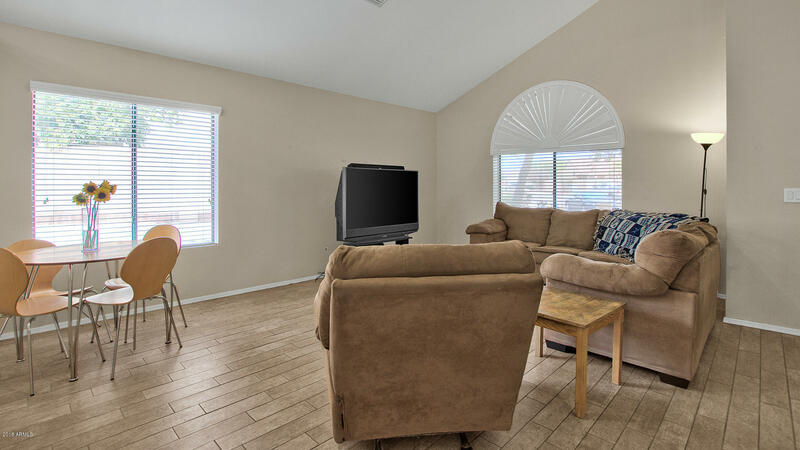 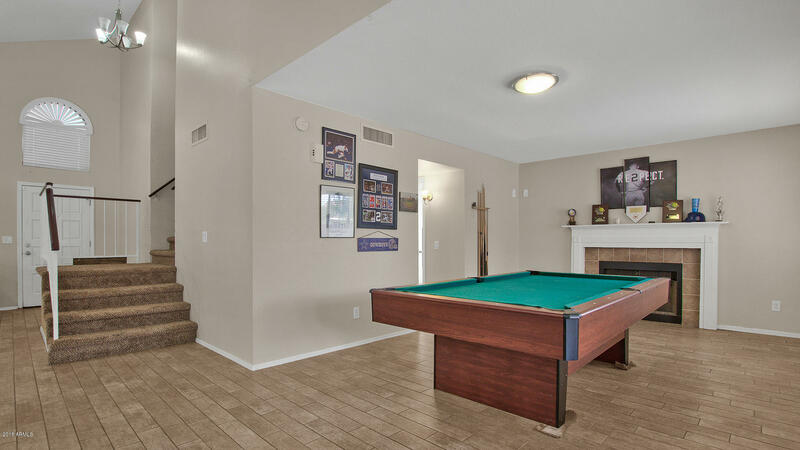 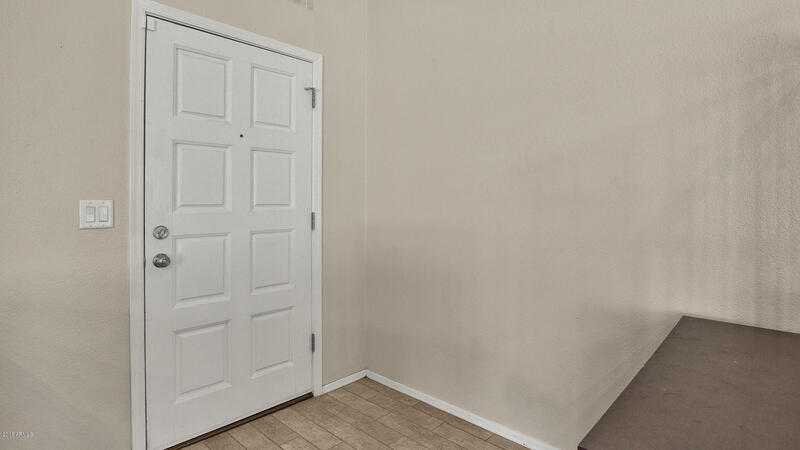 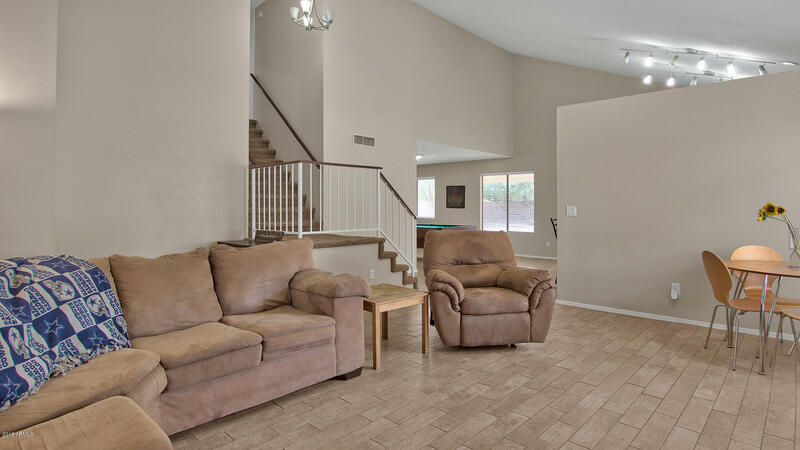 Enter into the spacious living/dining room w/ soaring ceilings & upgraded wood tile, carpet & paint throughout. 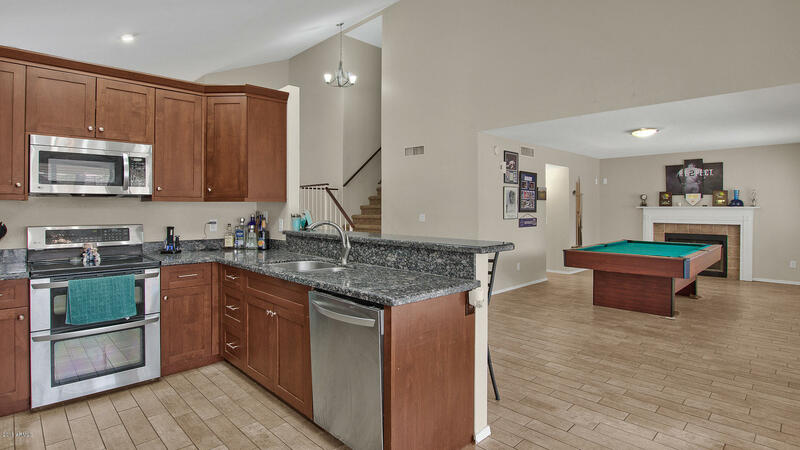 Upgraded eat-in kitchen feat. 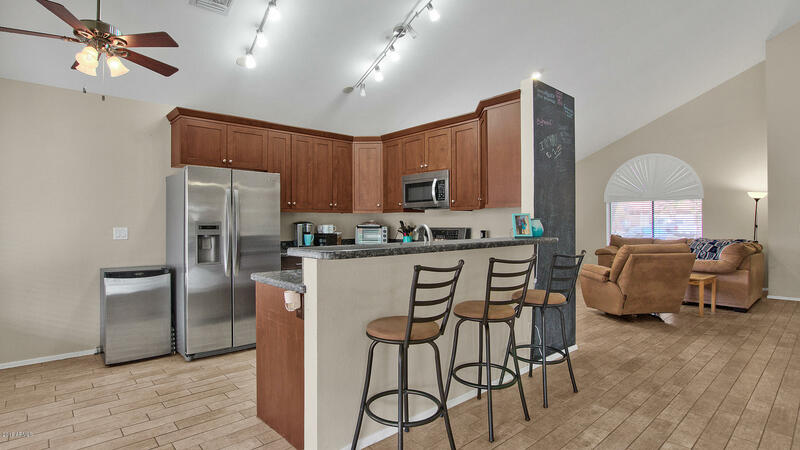 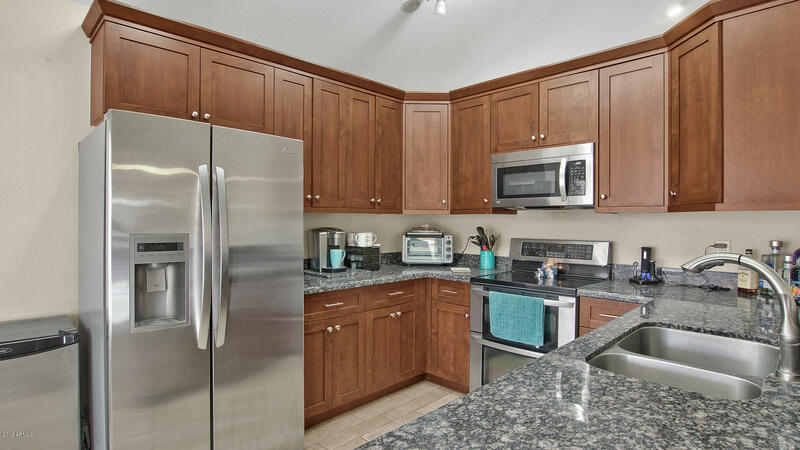 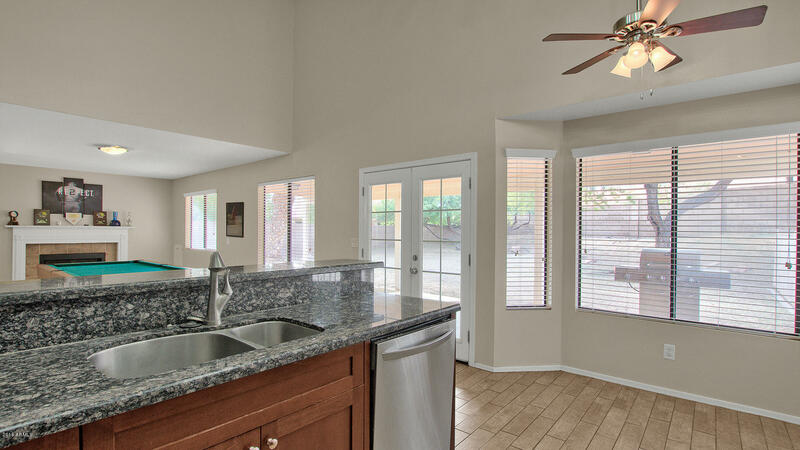 stainless steel appliances, granite countertops & breakfast bar. 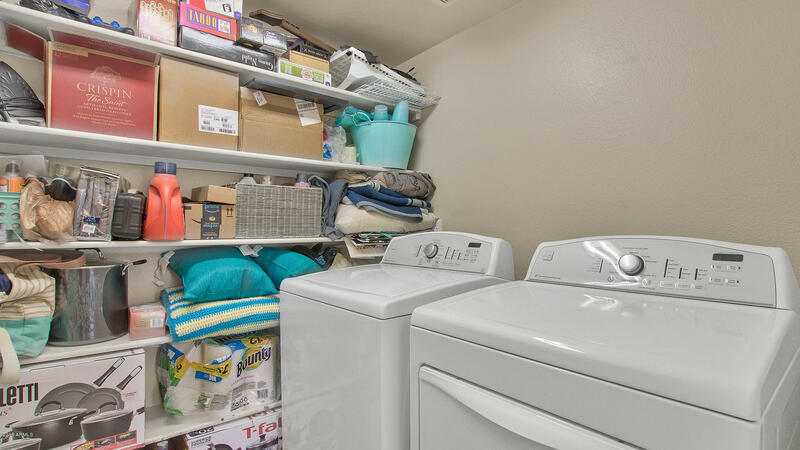 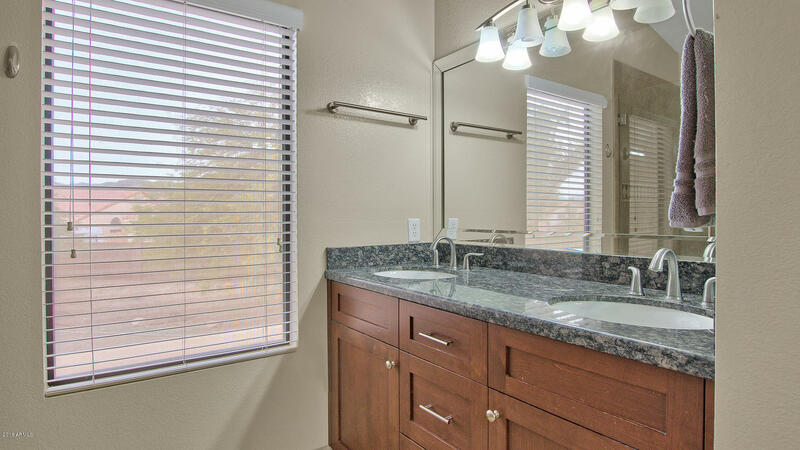 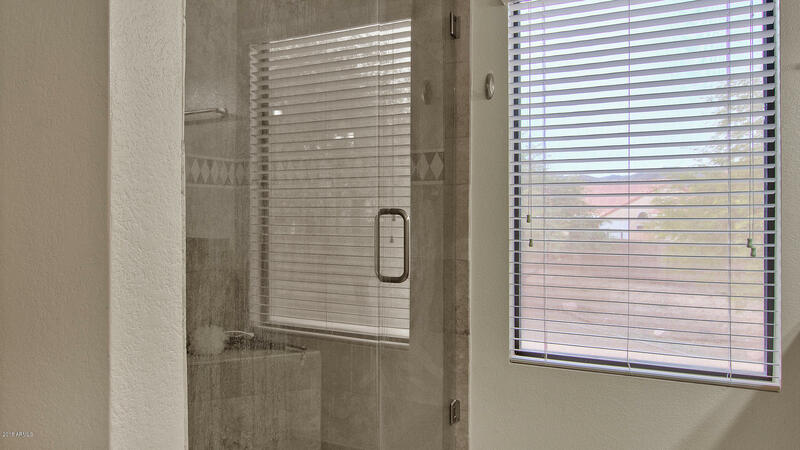 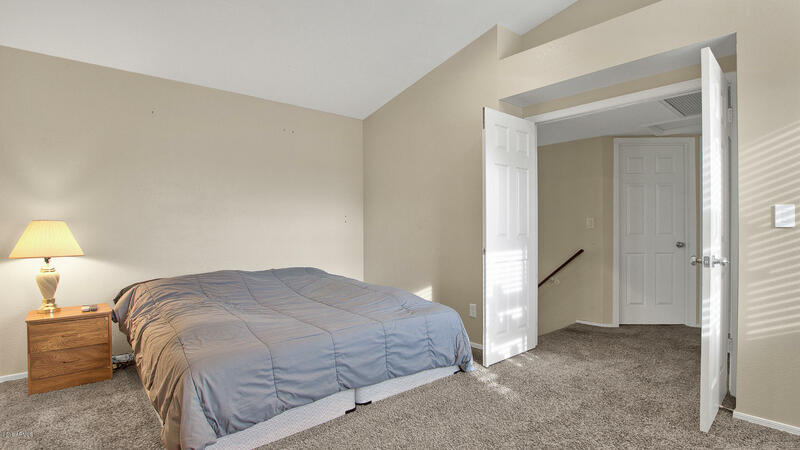 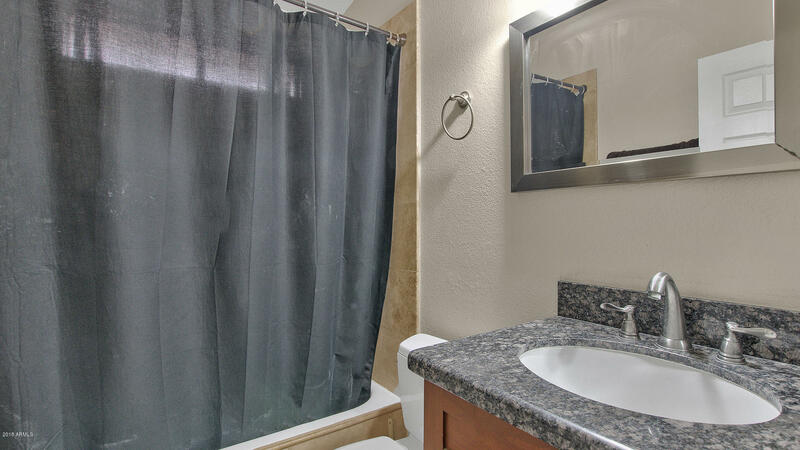 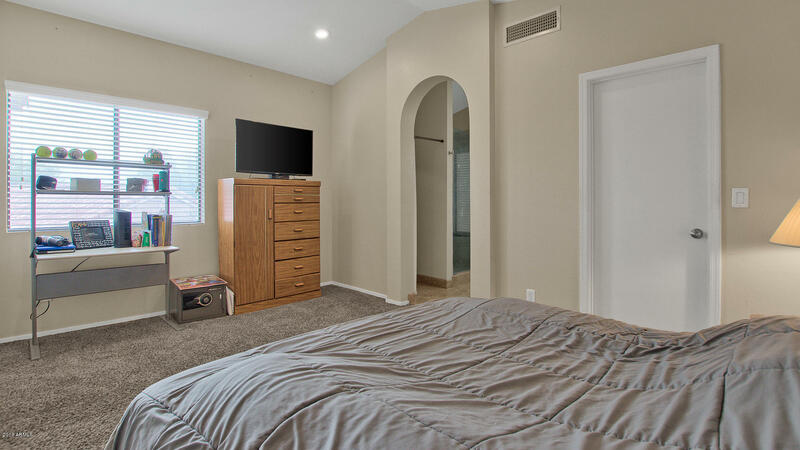 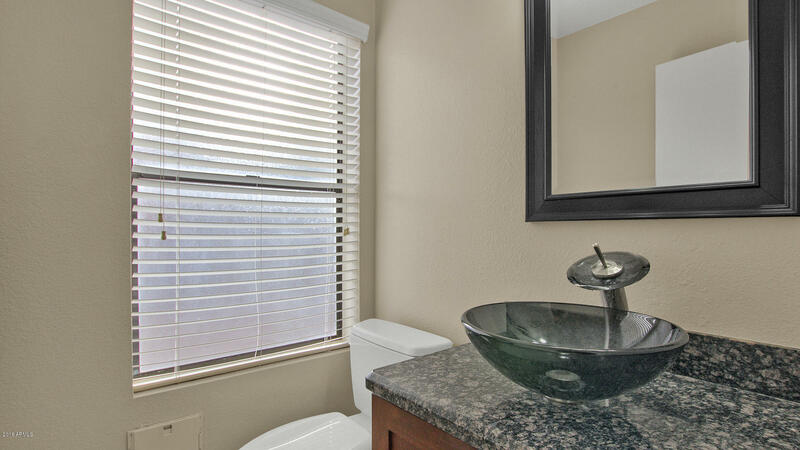 Getaway to the master suite w/ upgraded vanity w/ dual sinks & walk-in closet. 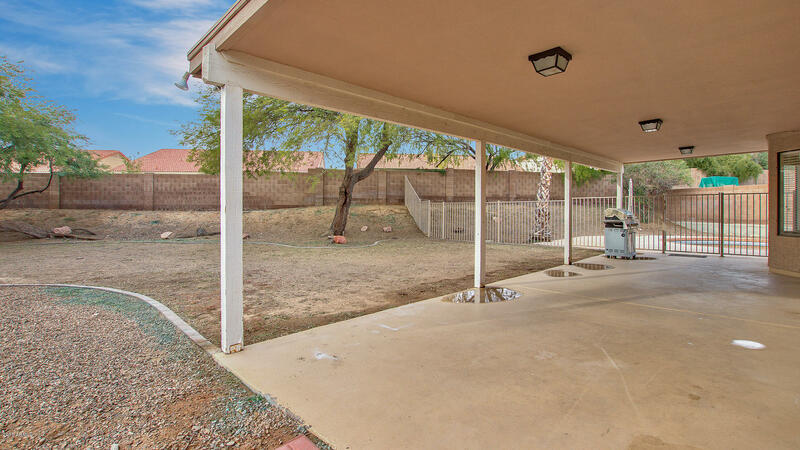 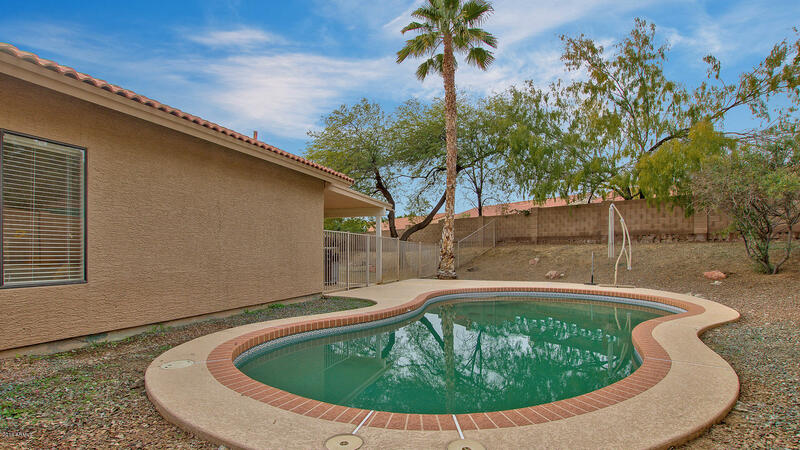 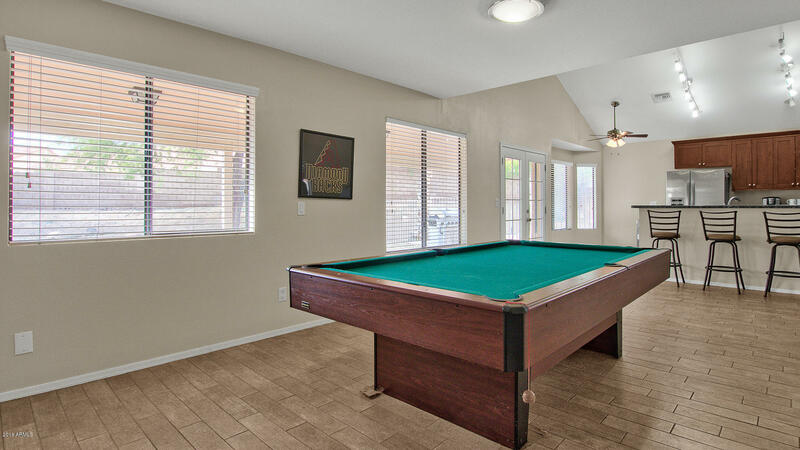 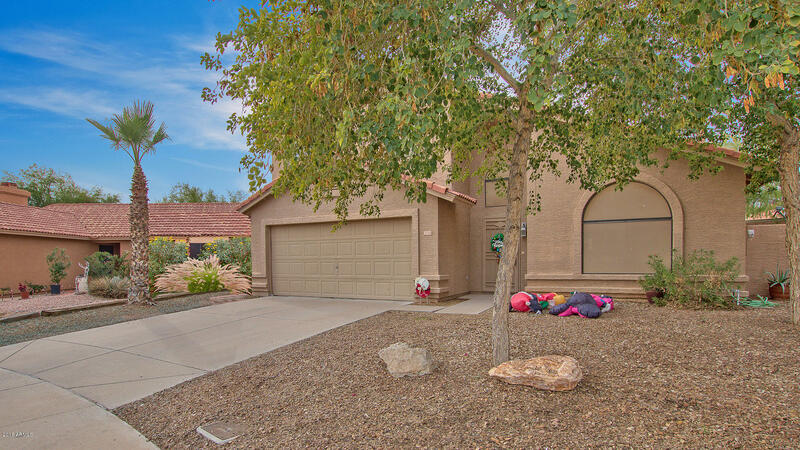 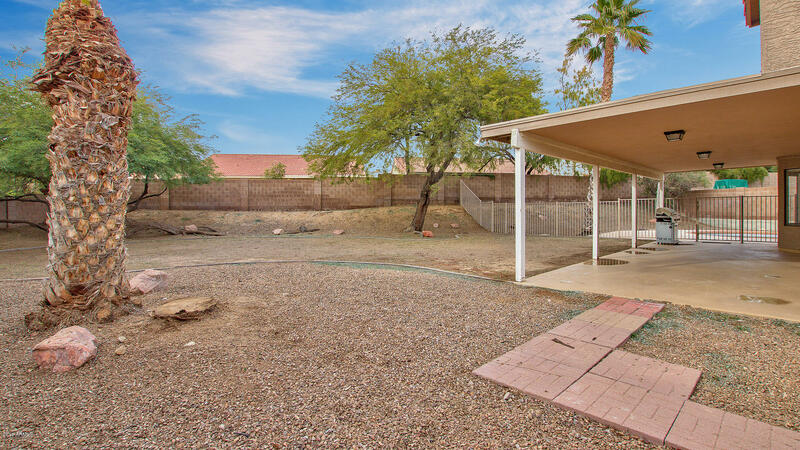 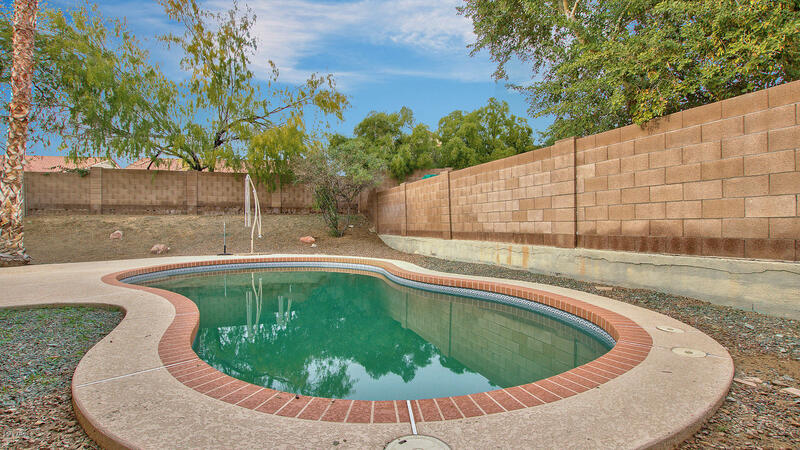 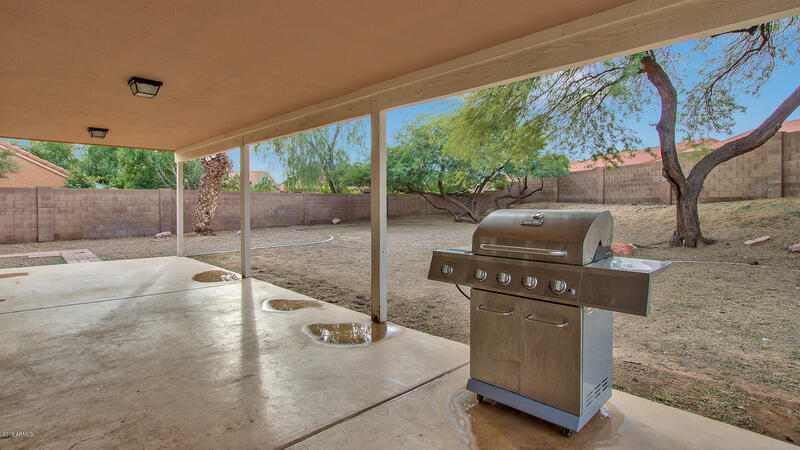 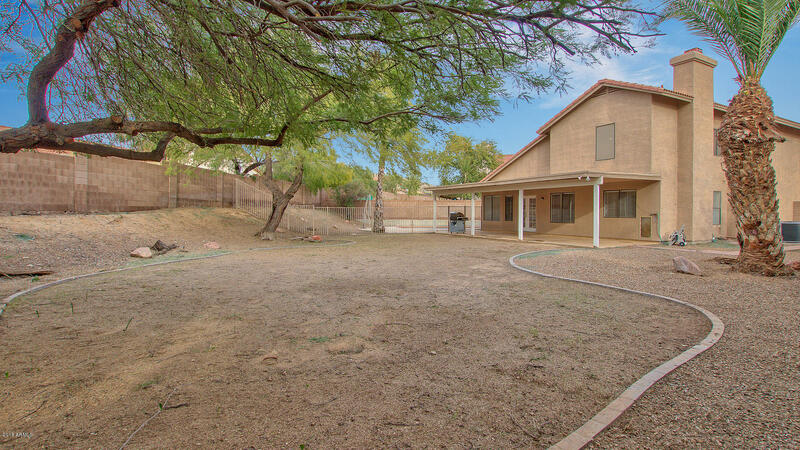 Entertain in the MASSIVE backyard w/ grass, fenced private pool, covered patio & mountain views. 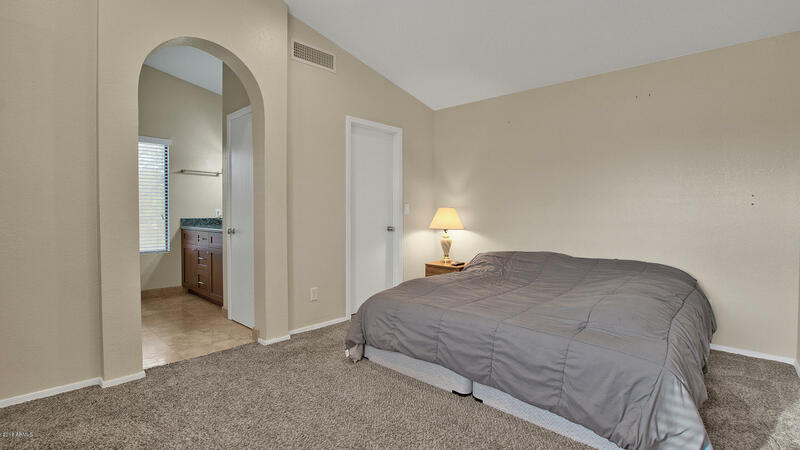 Superior location! 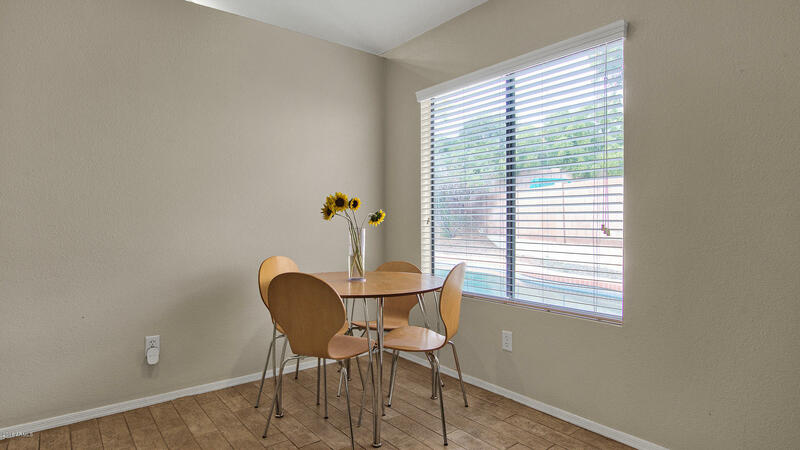 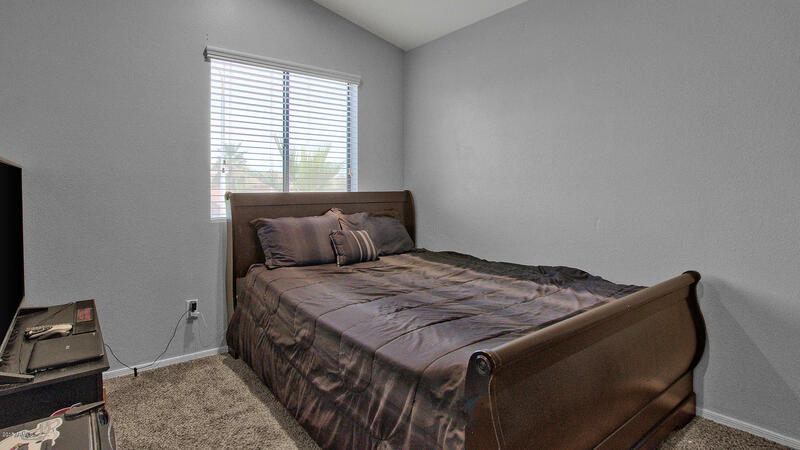 5 min to shopping, dining & the I-10 & Loop 202 FWY. 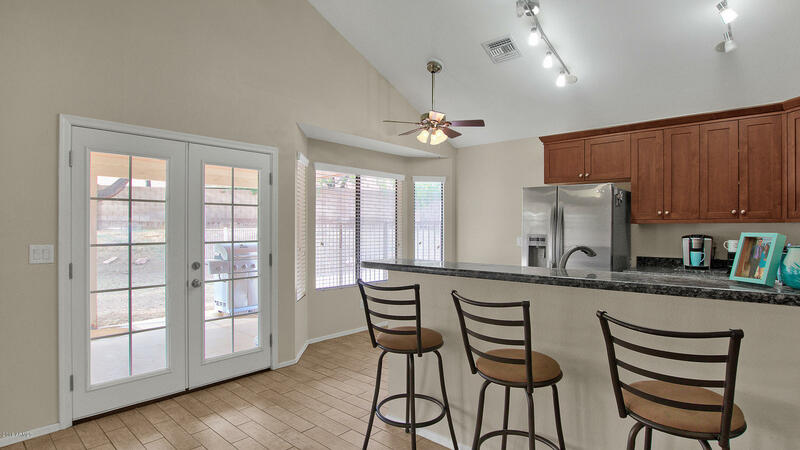 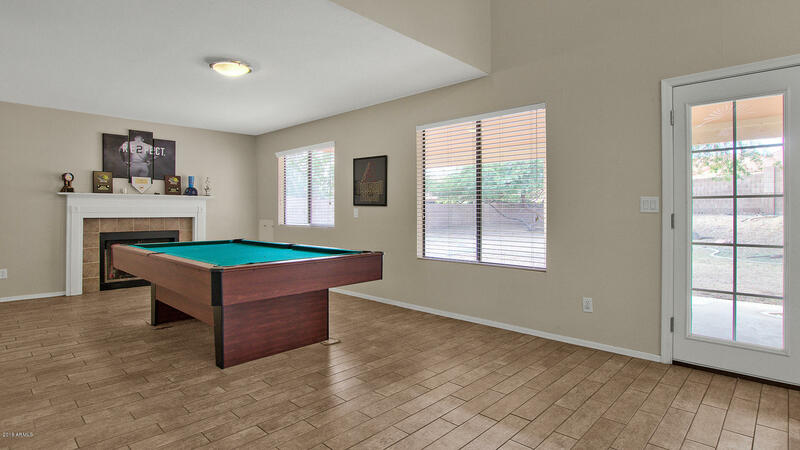 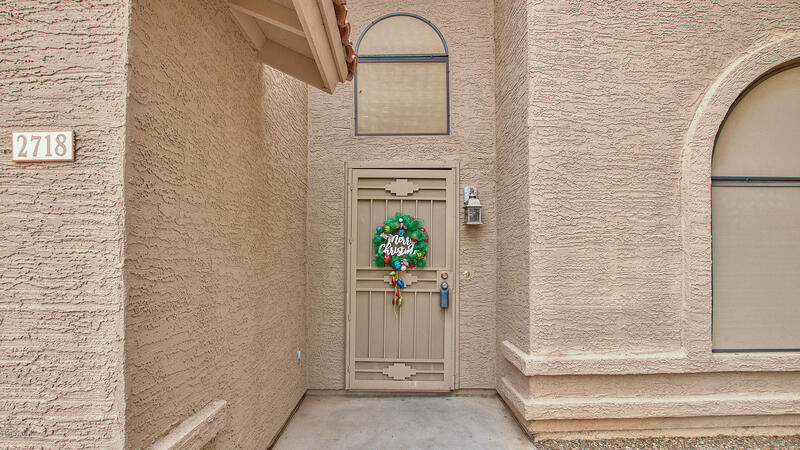 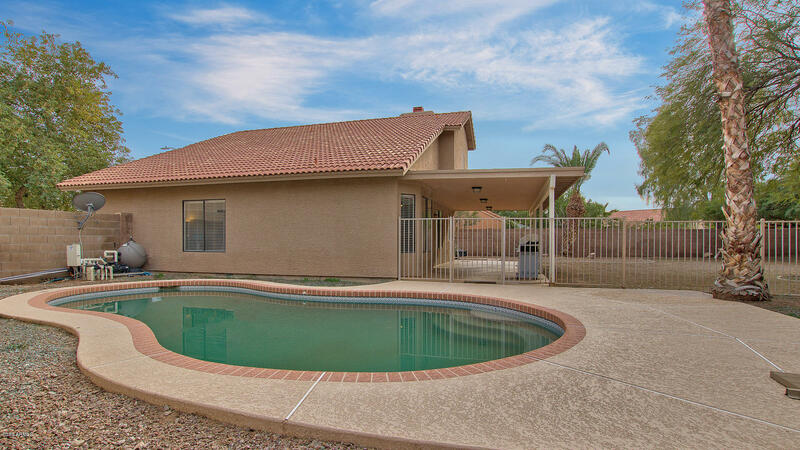 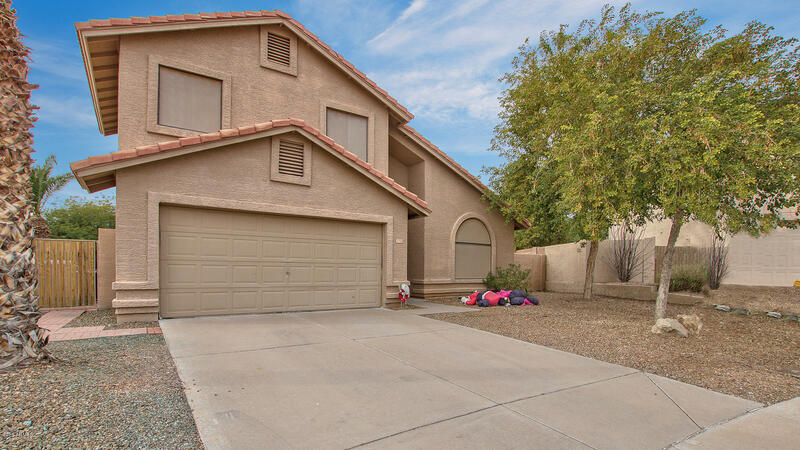 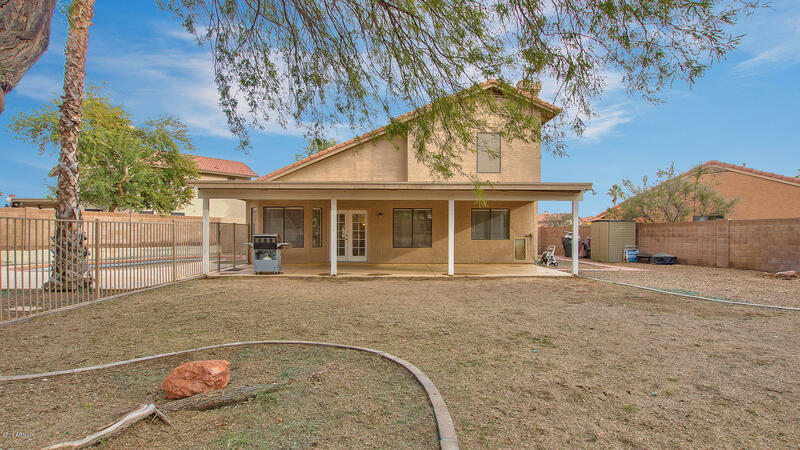 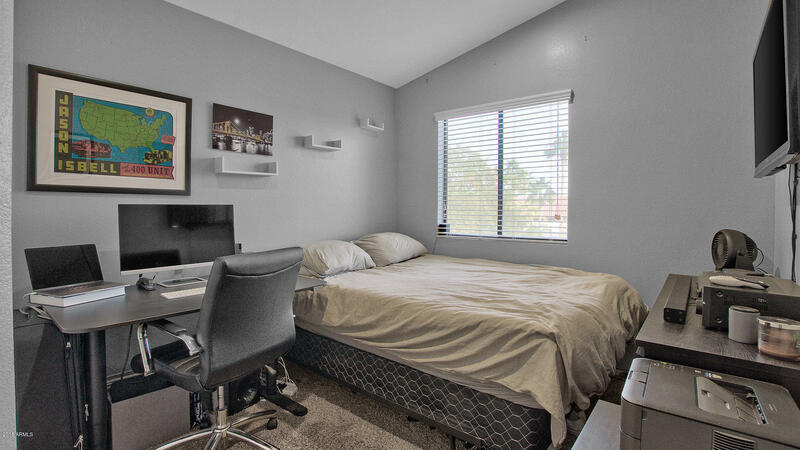 Only 20 min to PHX Sky Harbor Airport & the heart of downtown PHX.This home is a must see!